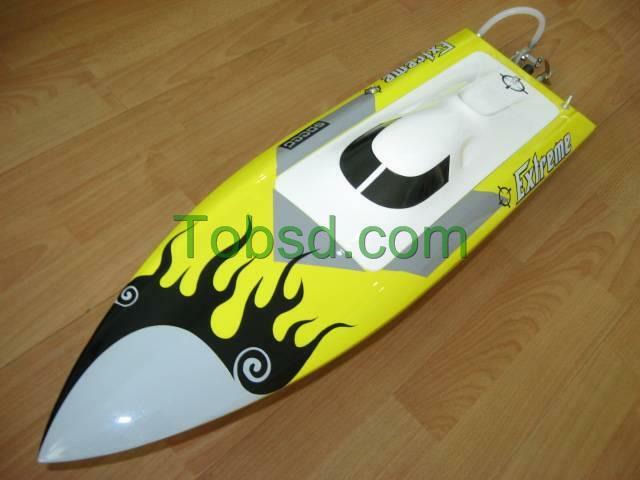 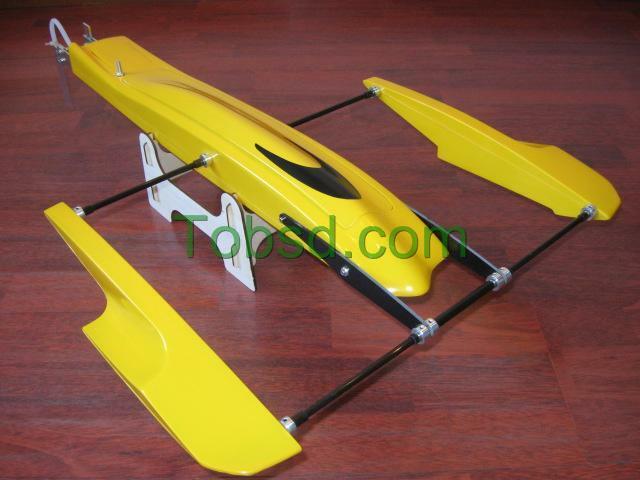 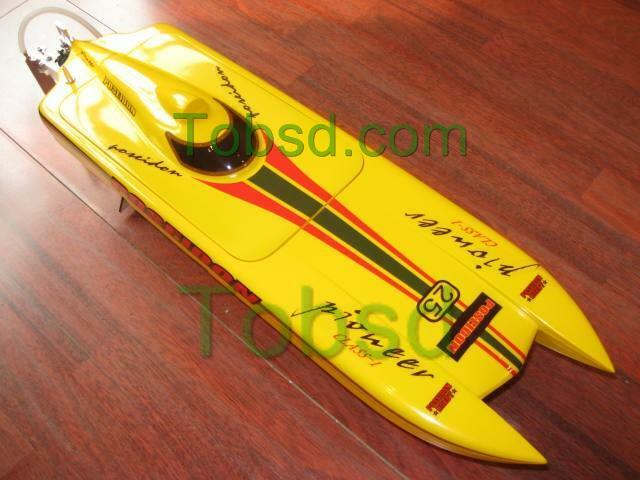 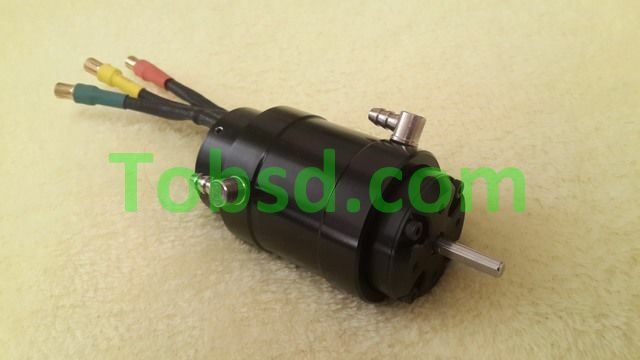 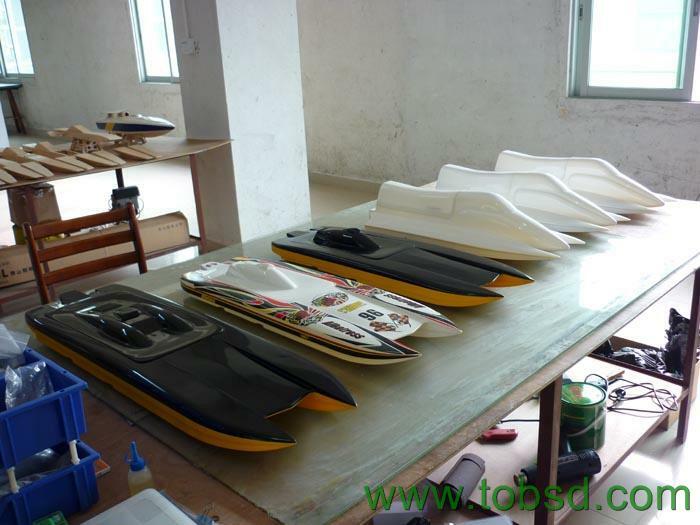 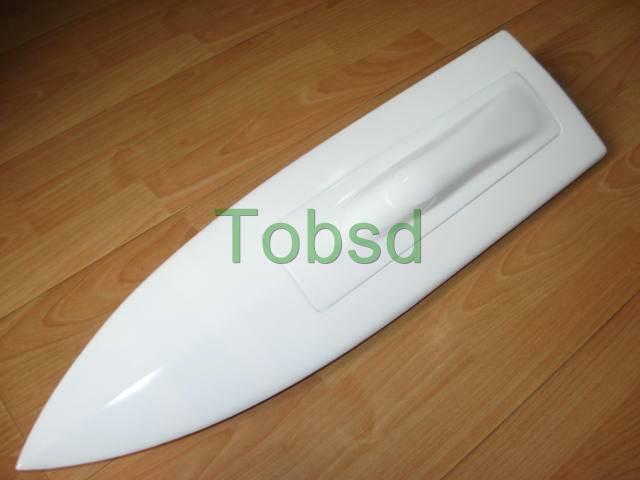 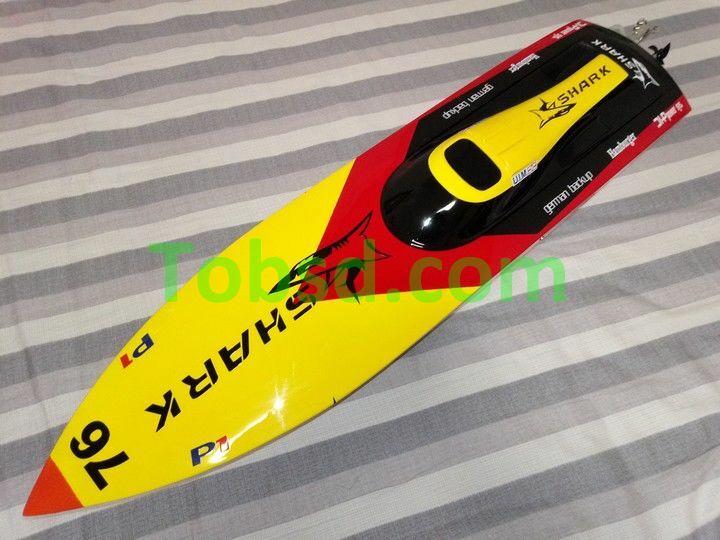 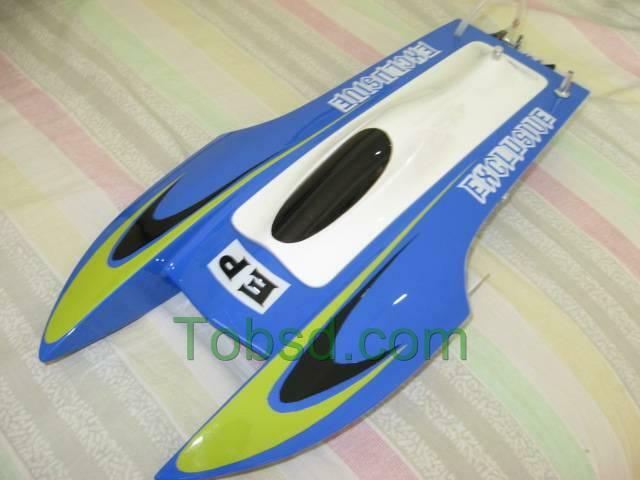 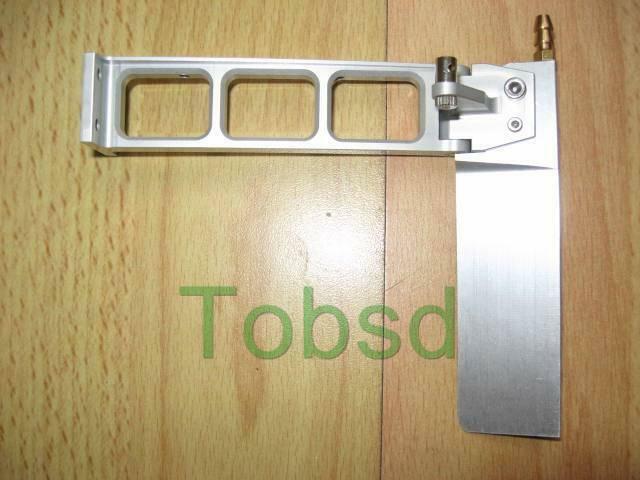 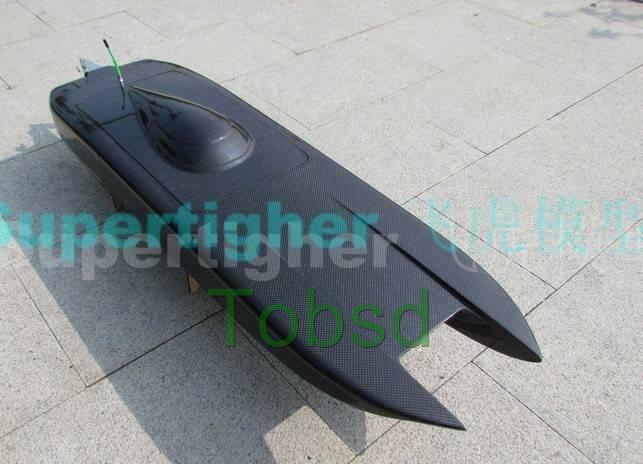 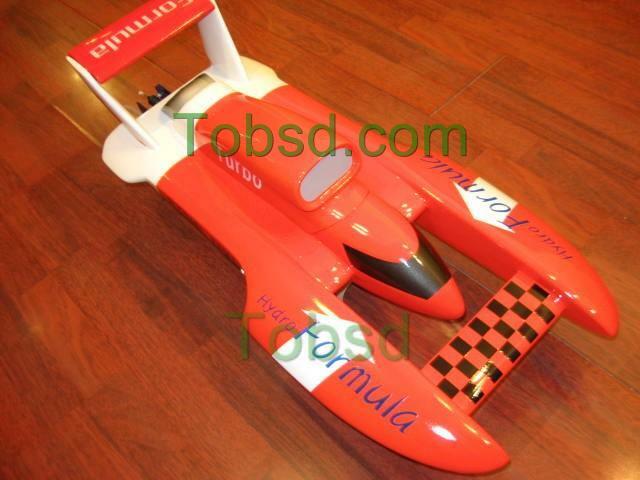 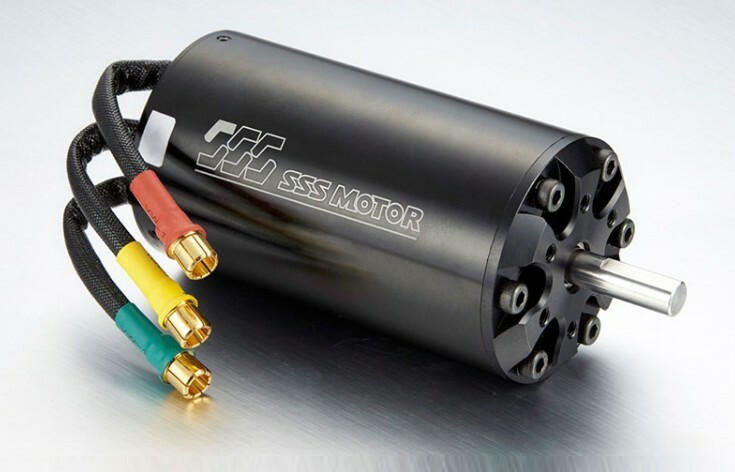 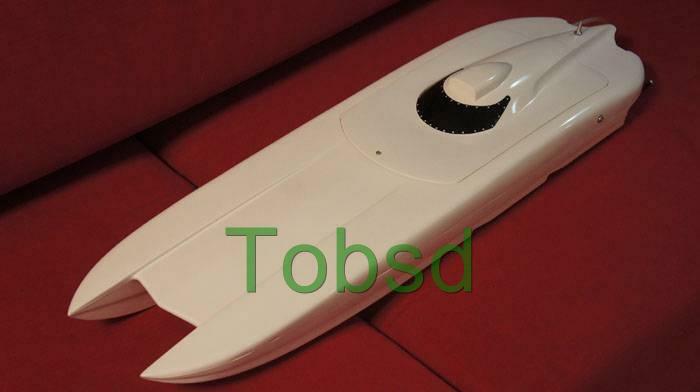 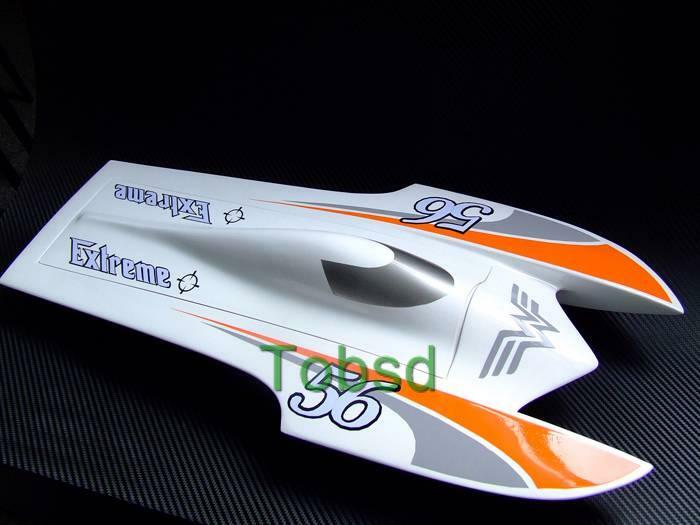 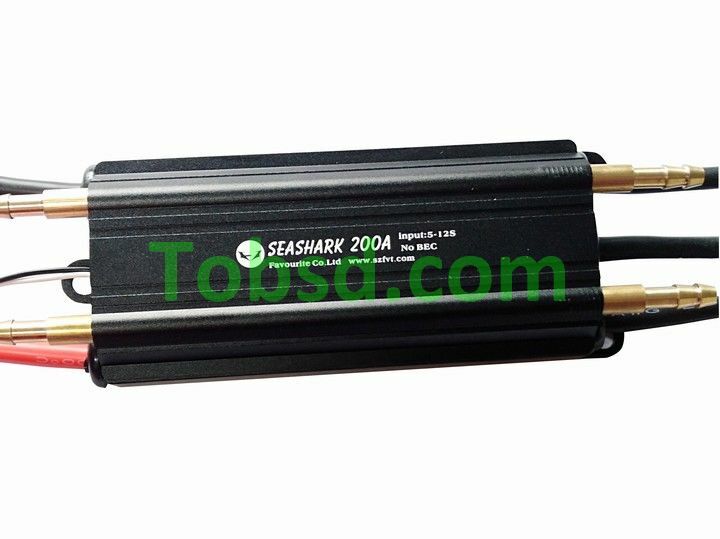 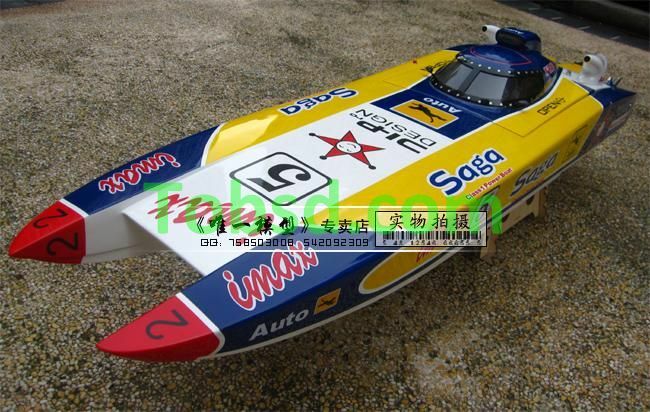 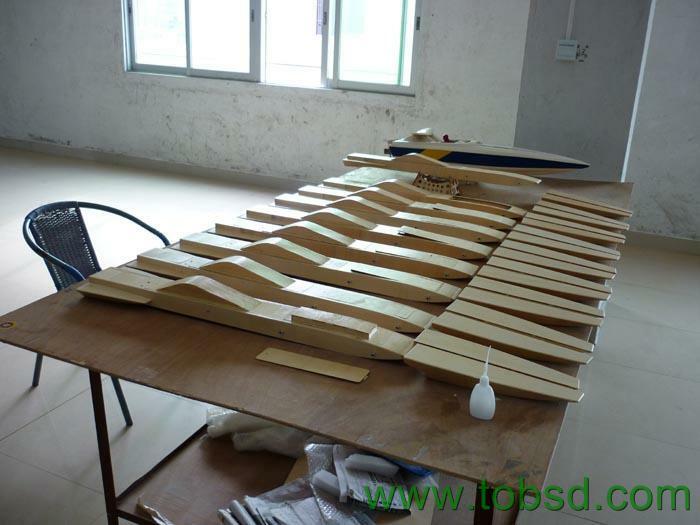 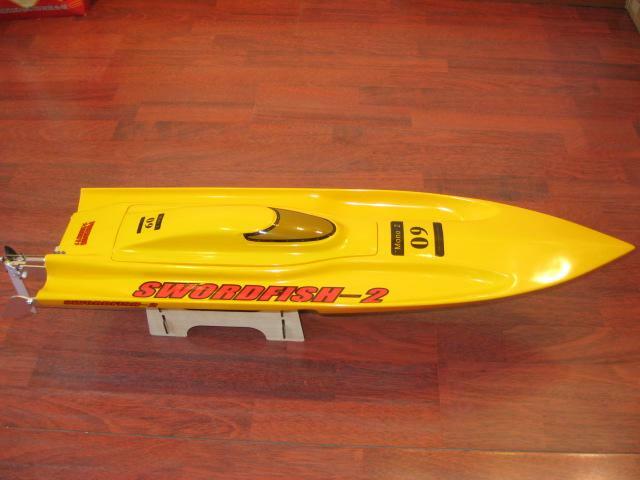 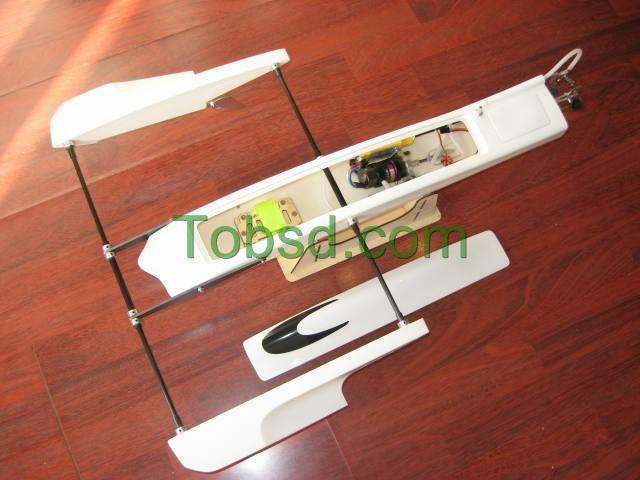 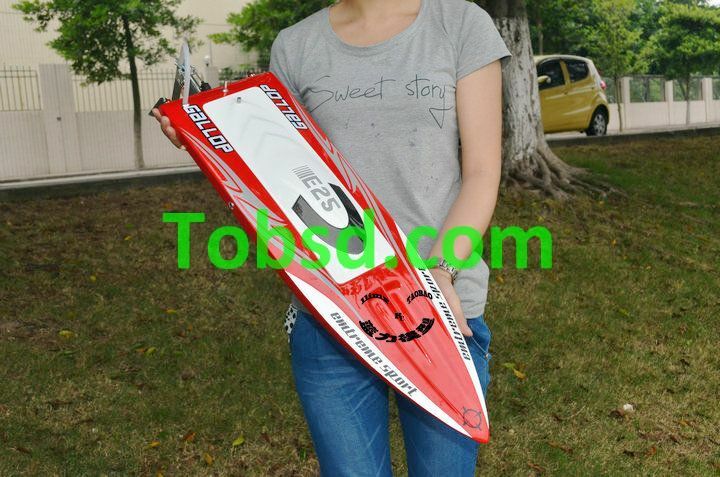 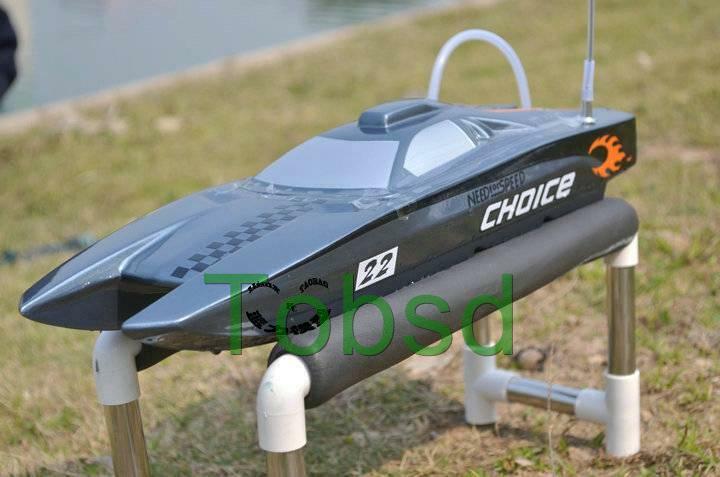 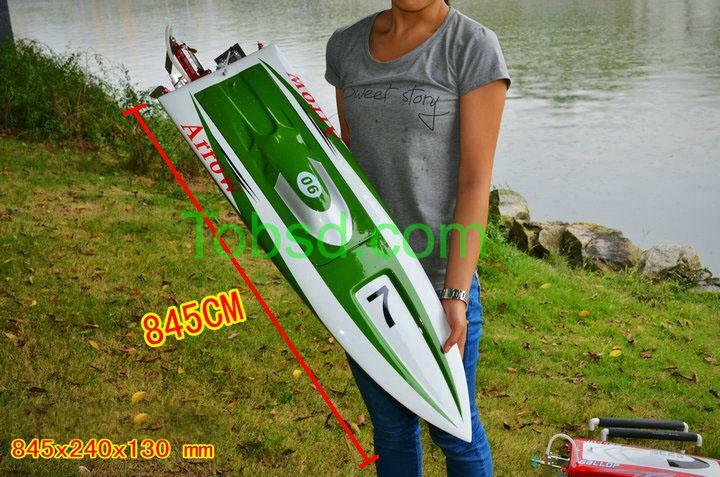 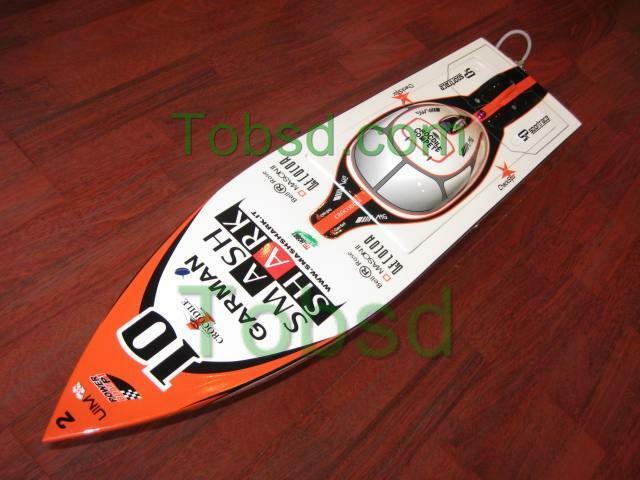 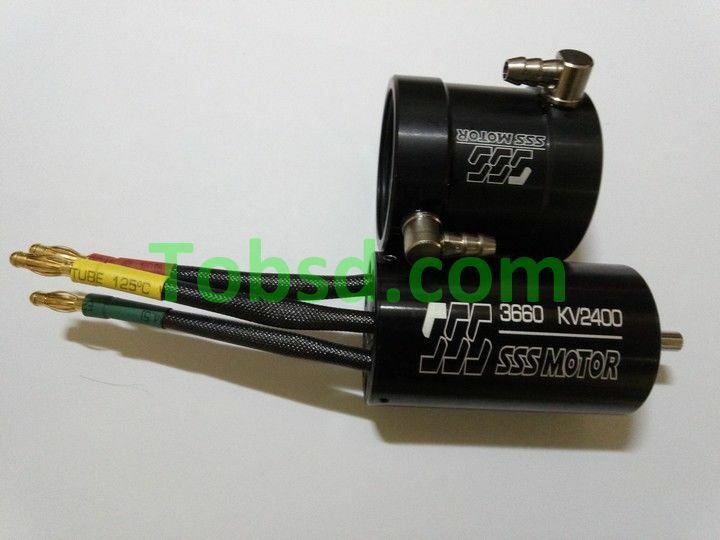 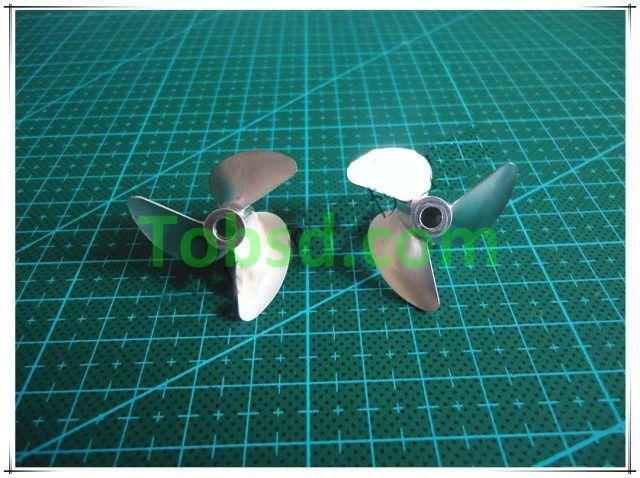 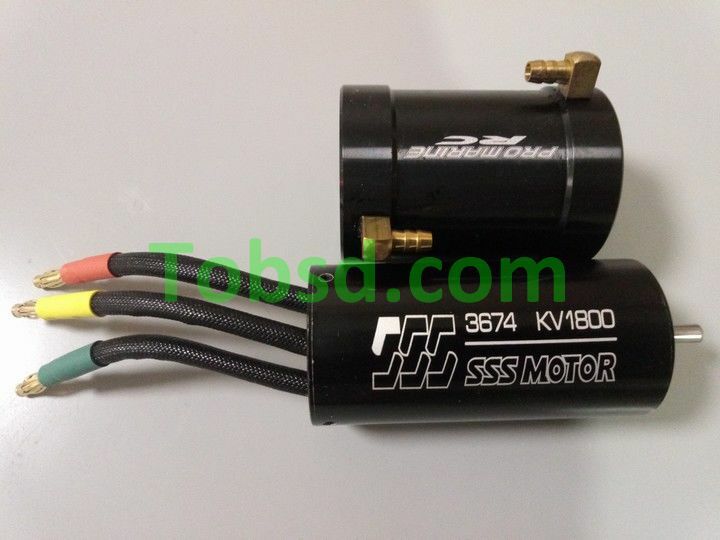 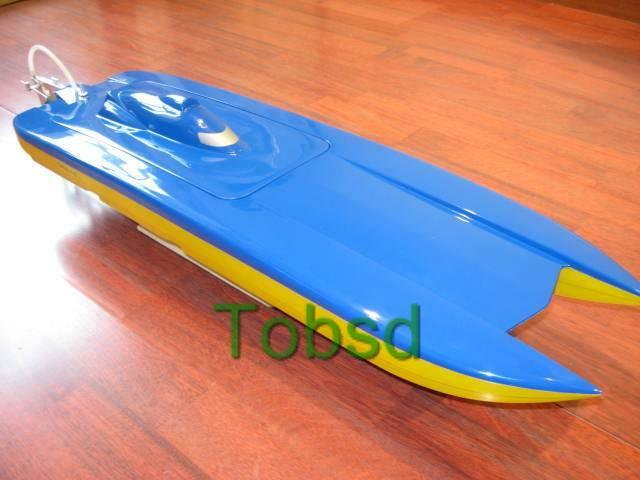 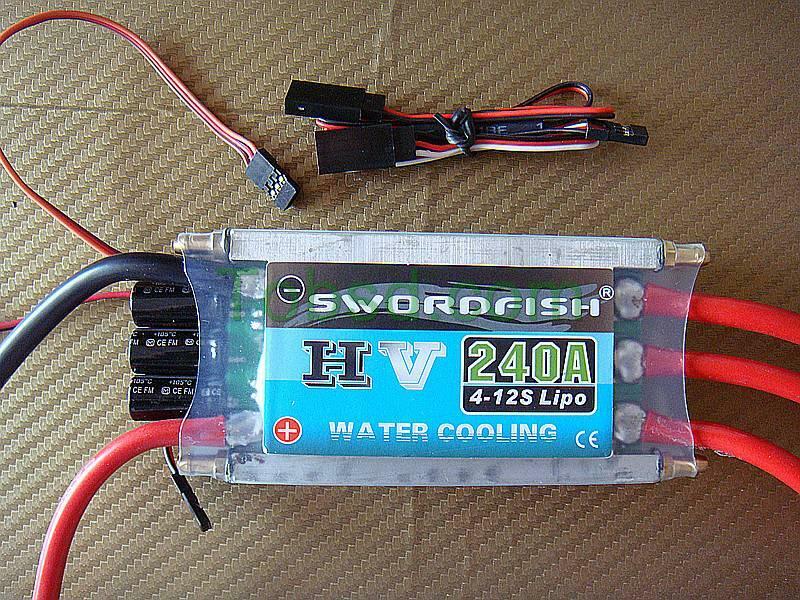 This aluminum water cooling jacket is designed for B36, 540 size brushless motor rc model boat. 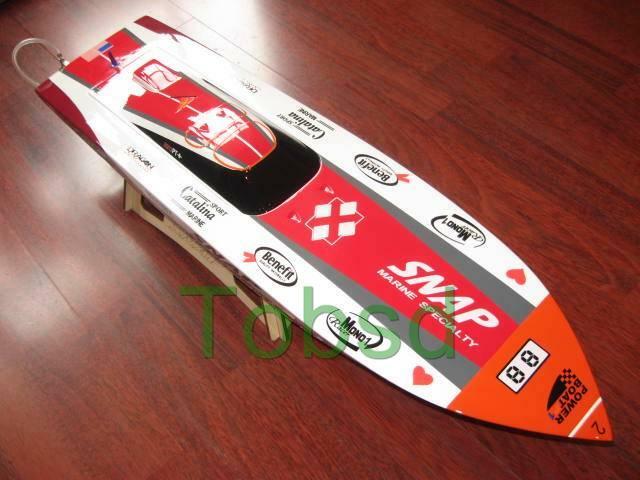 The item will be shipped to your paypal address via registered mail in 6 business days once the payment is made. 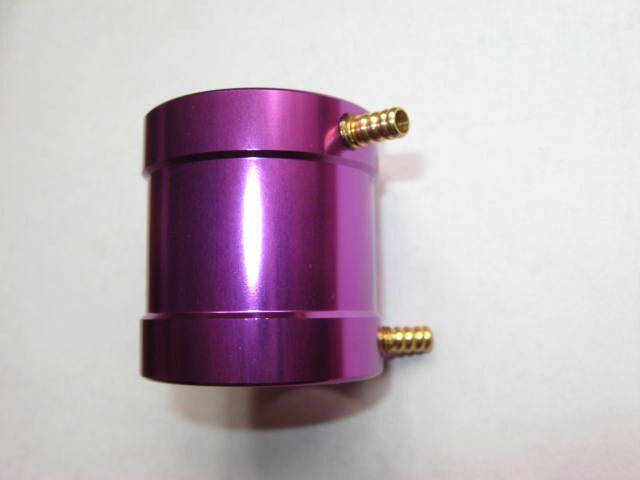 Please make sure your paypal address is correct. 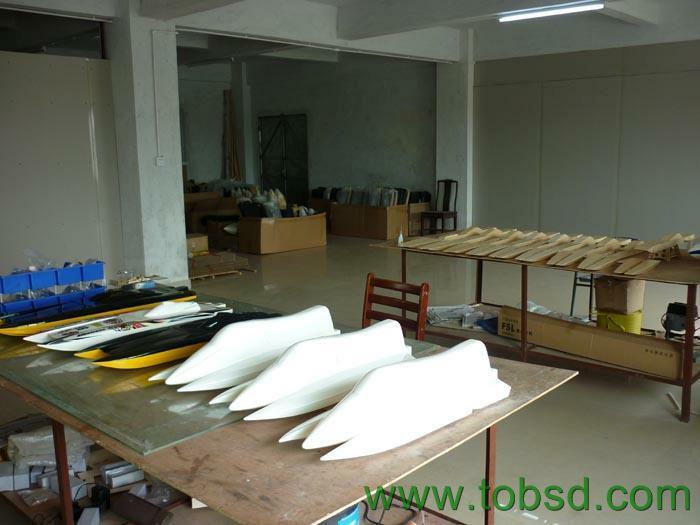 Delivery normally takes about 10-16 business days, depending on what area you are from.